Tania McCartney Blog: see hear: FOR KIDS! 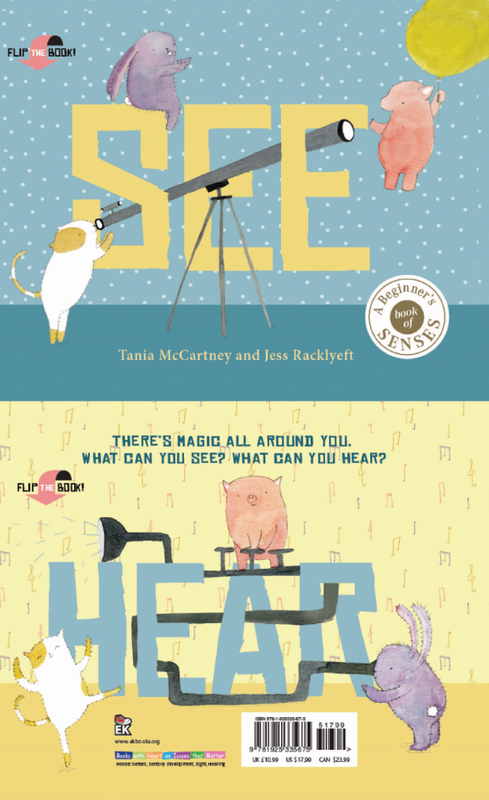 Happy Book Birthday, See Hear! Hey kids! 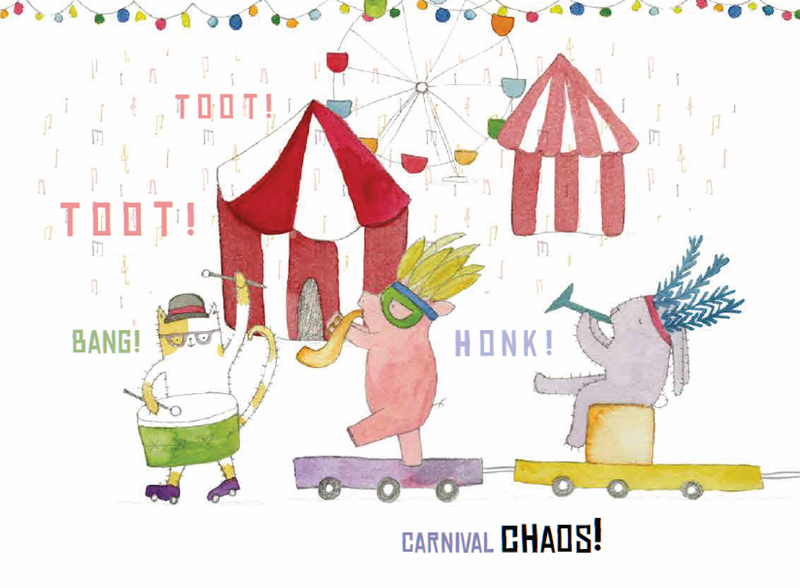 Want some cool stuff to download and print? 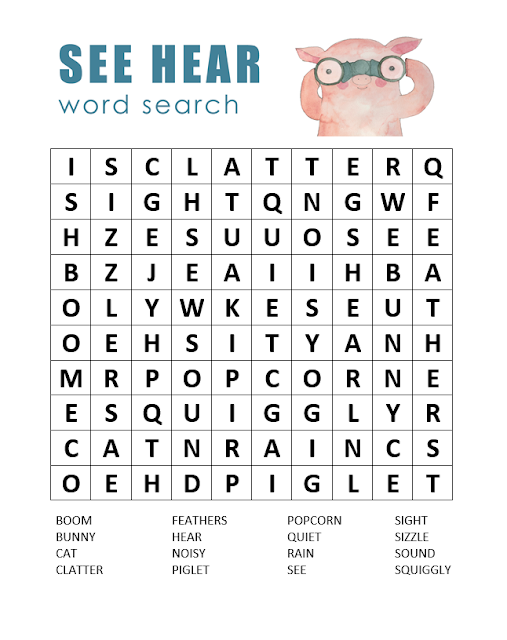 Piglet, Bunny and Cat have some treats for you... a colouring sheet, two word searches (one super easy--above--and one super hard below) and a Spot the Difference! 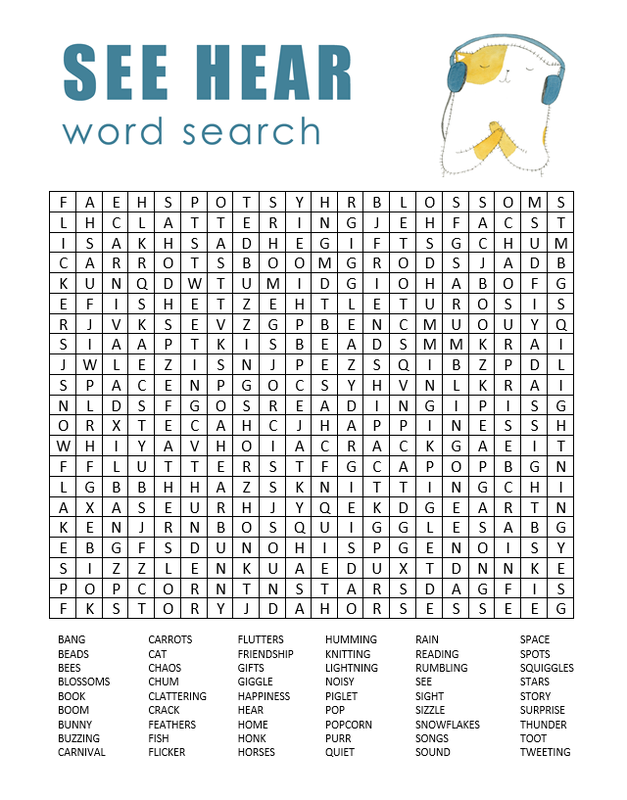 We hope you have fun with these. 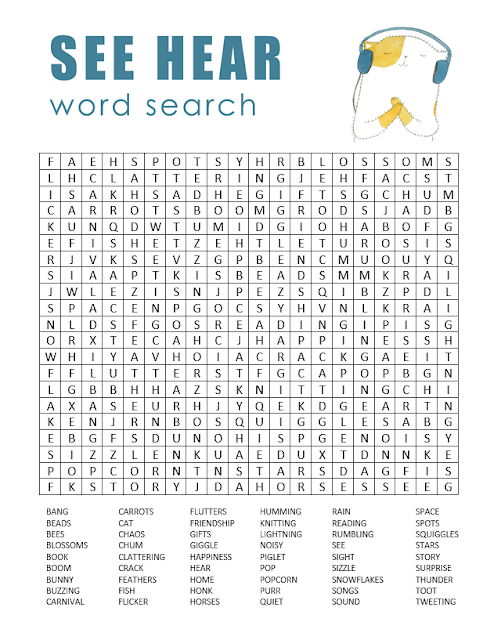 And don't forget to enter our comp to win a copy of See Hear! 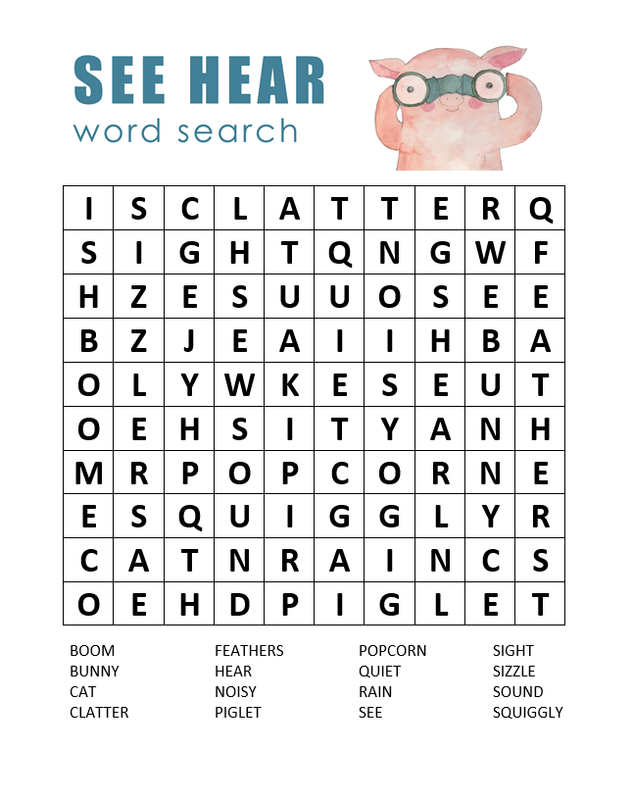 There are 10 of them--see how you go. And if you need a little help, just click here. 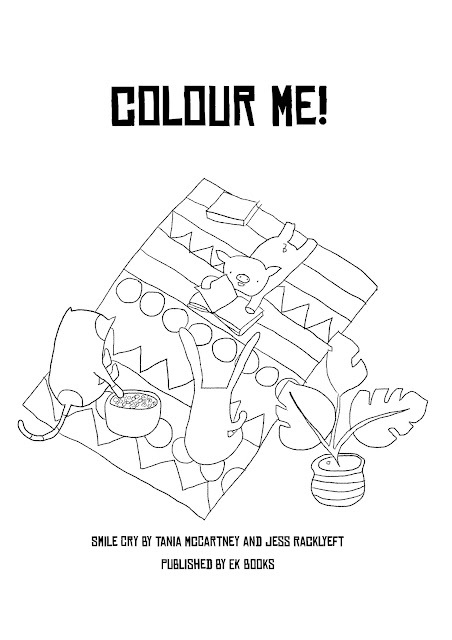 Just print and colour! And if you want to show us your creations, email them here!